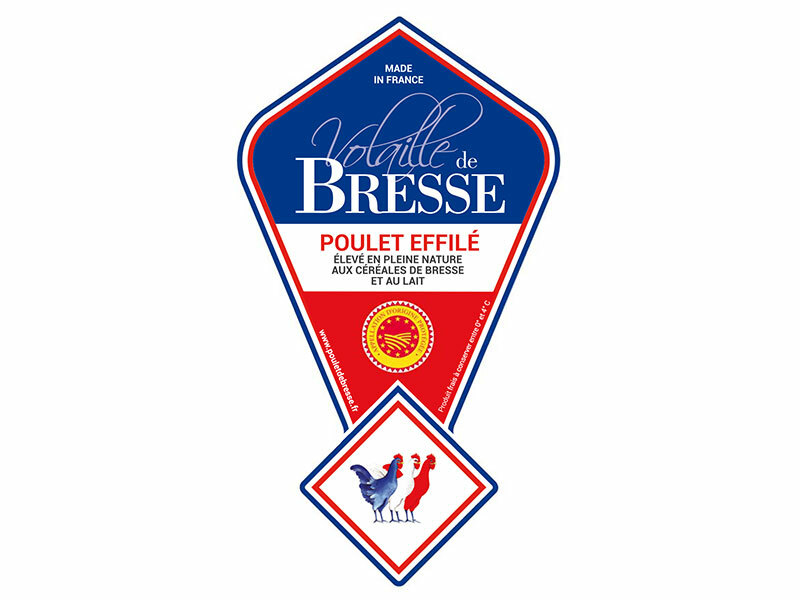 Since 1919, 4 generations work to select the best Bresse poultry. if you try to do too many things. we all have to choose our phylosophie. 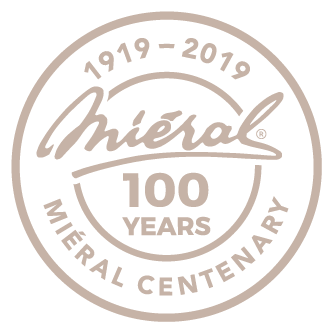 In 1919, Claude Eugène MIERAL took over the company producing butter, eggs, cheese and poultry that he worked for in Montrevel en Bresse in Ain department (01). 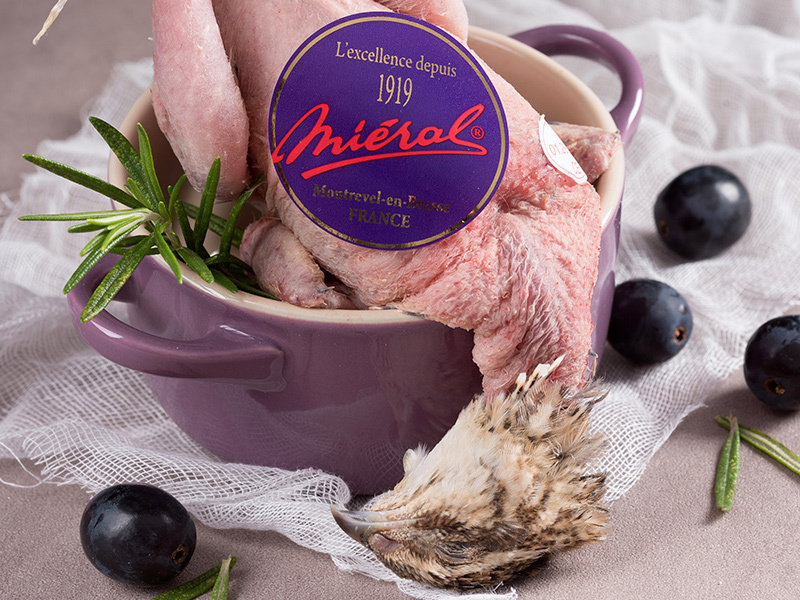 One hundred years and 4 generations later, his great grandchildren Valéry and Florent took over this productive family-run company supplying the best restaurants across the world as well as specialised retailers and butchers serving exceptional poultry. Backed by these years of valuable experience, and constantly mindful of preserving quality, this family of poultry specialist is well-known and held in high regard in gourmet cuisine circles. 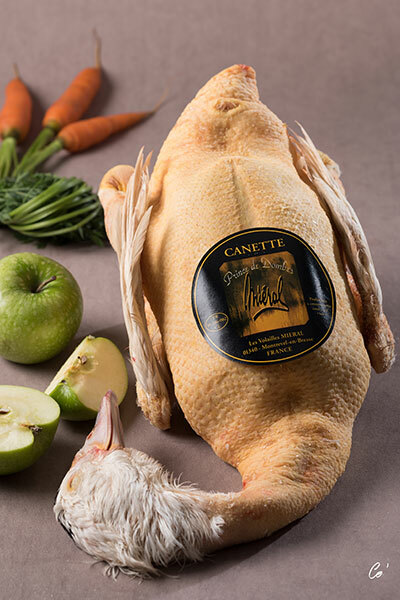 Each fowl is carefully selected, at the right level of maturity, from passionate farmers with unrivalled know-how. 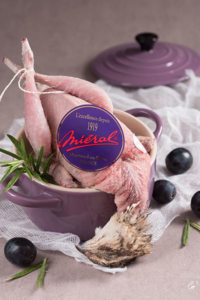 The partnerships formed with farmers, monitoring of breeding, free range farming practices, 100% natural feed, the upholding of traditions, respect for the lands and passion for one’s work remain the key words characterising the MIERAL family’s ethos. 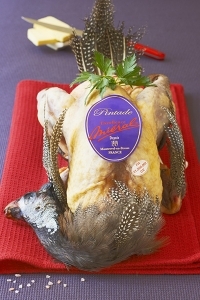 Claude-Eugène MIERAL took over the company (specialised in butter, eggs, cheese, poultry) that he worked for in Montrevel en Bresse (Ain department). 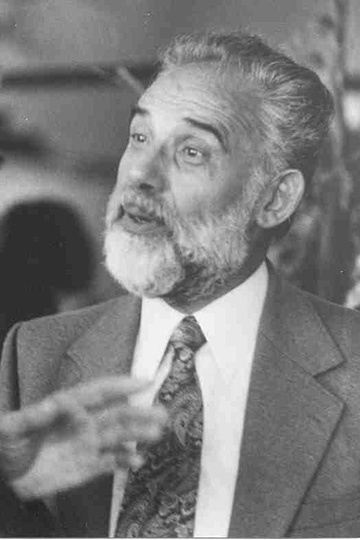 Claude-Eugène died. 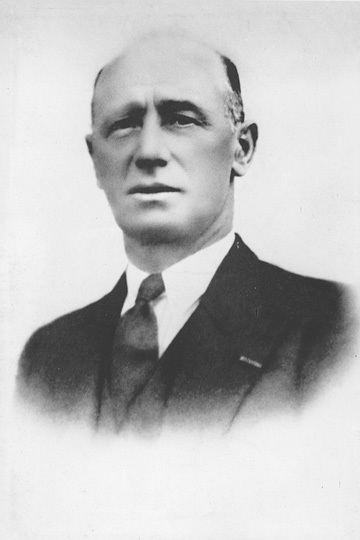 His son Roger took over the company. 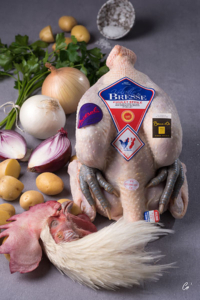 Vote of the law assigning the AOC to the Bresse poultry. Roger died. Jean-Claude took over the company. Investment projects (700 000 frs). 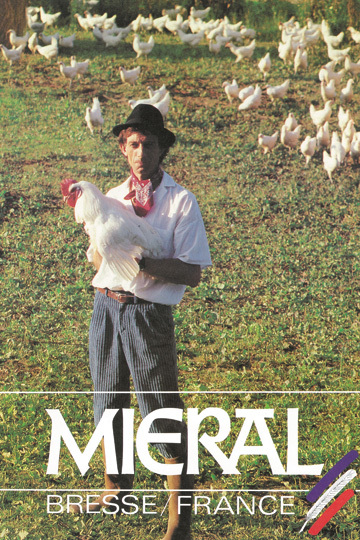 MIERAL took over one of his competitor B.B.V located in Marboz (01). 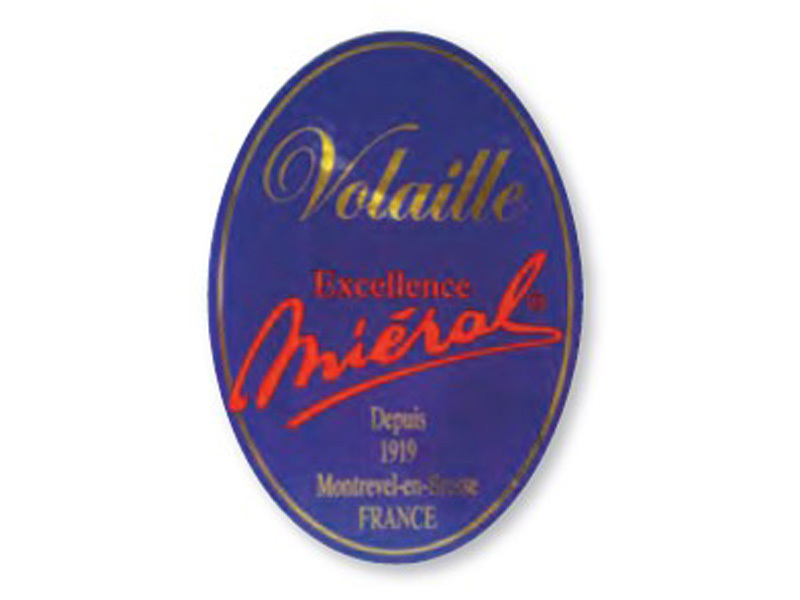 Jean-Claude stepped down in favour of his sons Valery and Florent in 2009. BREEDERS : Between talented and very talented breeders, the difference is in small details that we know well. Details are not written in books but can be discovered during farm visits. 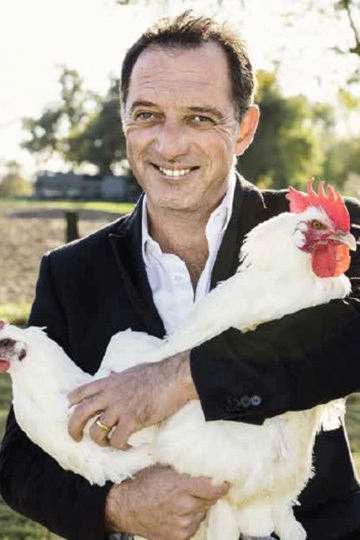 Environment, spirit and ambiance in the farm will give you an idea about the quality of the poultry you will have in your plate. 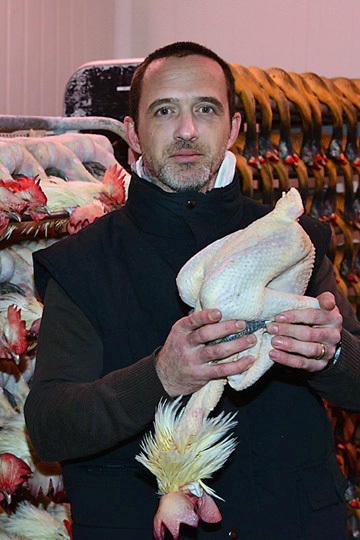 THE SLAUGHTER HOUSE : Far from industrial methods, our slaughter house is designed for manual works. Automatic process usualy used to optimise VOLUMES – TIME – LABOUR are not in our slaughter house. These kinds of process are not consistent for quality and for poultry shelf life. TEAMS : Teams are trained by the company mainly for: Respect of the AOP Bresse, integrity of the final product, safety and customer satisfaction.